Earlier in 2018 the host nation of the 2026 World Cup was announced, and USA, Canada, and Mexico will all be hosting the momentous event. 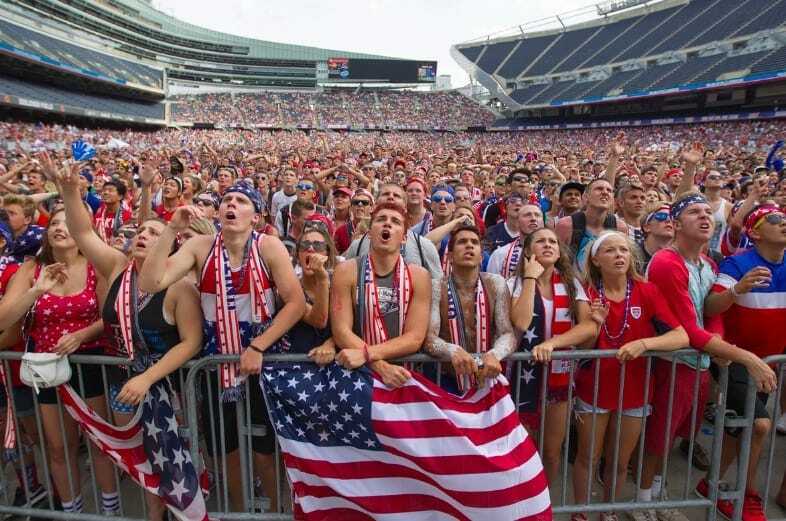 There will be several firsts for the tournament, and the host nations will have more eyes than usual on their big soccer party in the summer of 2026. This is everything we know about the 2026 World Cup so far. 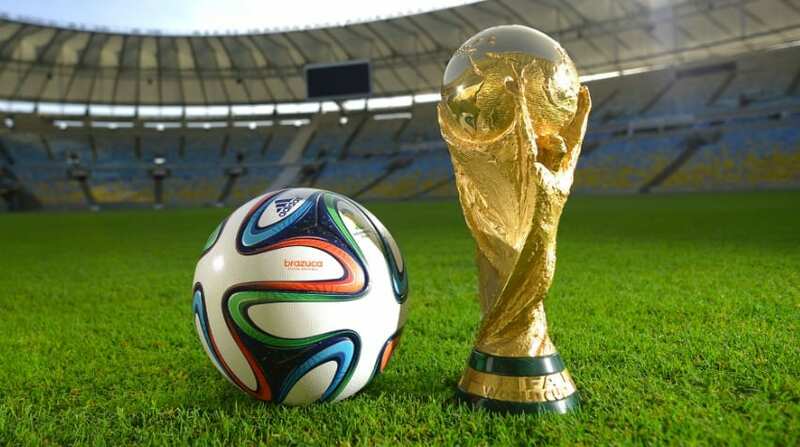 For the first time since announcing plans of expanding the World Cup, soccer fans will get to see 48 teams battle it out for glory instead of the current 32. With 80 matches played over 34 days, the schedule promises to be a packed one, but world soccer governing body FIFA promising the real winner is soccer. The expansion of the World Cup means that there are more chances to qualify for teams who have never yet managed to play on the biggest soccer stage of them all. This means that more teams from regions such as North and Central America and the Caribbean as well as Asia will have more representatives playing for their confederations than ever before. The 2026 World Cup promises to be the most diverse yet although it will still be heavily dominated by European teams, with 16 represented. There will be a total of 80 matches played in 2026, and the USA will host the majority of matches, with 60. Then Canada will host a total of 10 games, as will Mexico, meaning these matches will be spread across 16 venues in 16 host cities. This is the first time ever that three nations have shared the hosting duties, with two countries previously hosting the 2002 tournament in Japan and South Korea. New York will have the honor of hosting the World Cup final in 2026, with the MetLife Stadium being chosen as the venue. Although the MetLife is to host the final it isn’t the biggest arena in the tournament, that honor goes to the Rose Bowl, with a capacity of 92,000. Other American cities that will host matches will be Los Angeles, Nashville, Seattle, and Denver. The 1994 World Cup hosted in the USA was the most attended of all time, and with stadiums even larger now than they were then, the attendance records might be broken once again. This will actually be the third time Mexico has had a hand in hosting the World Cup after they twice held it on their own in 1970 and 1986. Mexico’s hosting cities will be Mexico City, Guadalajara, and Monterrey while Canada will home soccer games in Toronto, Edmonton, and Montreal. Every time a World Cup has been hosted in either Mexico or the USA a winner was from South America, so Brazil and Argentina will both be hot favorites for the title. That’s all we know about the World Cup in 2026 so far, but with eight years to go, there are sure to be more surprises to come.